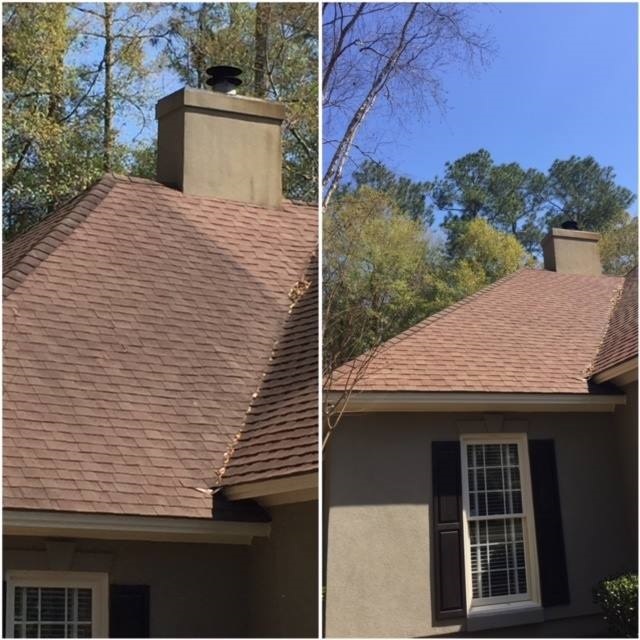 Roof Cleaning Services in Valdosta, Ga. Got Black Streaks? We can handle those! 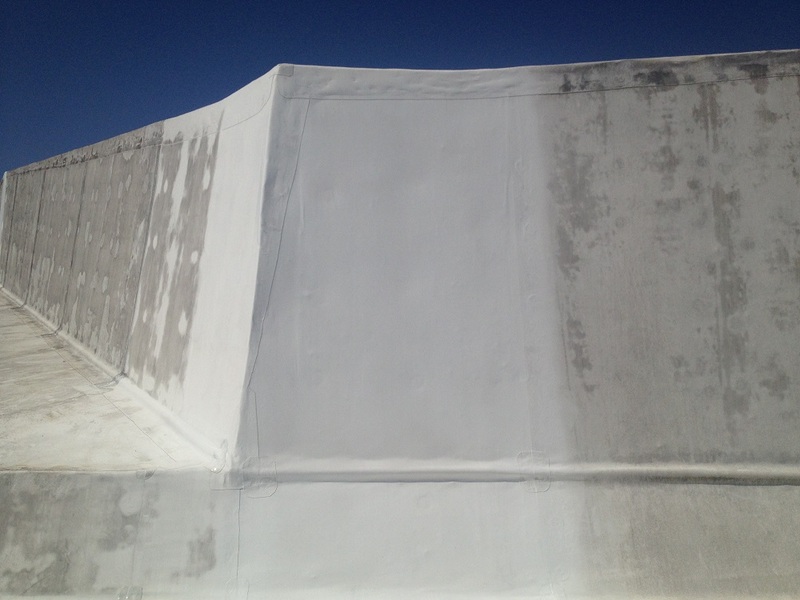 Looking for professional Soft Wash Roof Cleaning Services? We are experts in cleaning all types of roofing substrates including Asphalt Shingles, Roof Tiles, Metal Roofs and more. Call us today for a free estimate and appraisal. Asphalt Shingles are an extremely delicate substrate and are not recommended to be be Power Washed! Leading roofing manufacturers such as GAF and the leading association ARMA (Asphalt Roofing Manufacturers Association) all recommend against Power Washing or Pressure Washing to clean Asphalt Roof Shingles. This is because of the delicate nature of the substrate. Shingles contain small limestone particles which can easily be dislodged by excessive pressure. 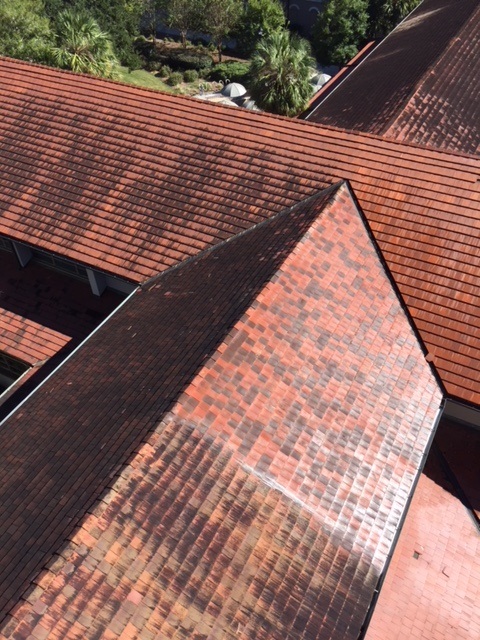 Soft Washing is the only recommended method of cleaning and restoring as per the leading roofing manufacturers and the leading Pressure Washing Associations. It is not only safer for your shingles, but it is also much more effective at removing dirt, grime, algae, moss, lichen and other fungi. Looking for a professional Roof Cleaning Company in South Georgia or North Florida? We are located in Valdosta GA and service Valdosta, Thomasville, Homerville, Tifton, Albany and all surrounding areas of South Georgia & North Florida. These stains are actually a type of algae called Gloeocapsa Magma. Green and black algae, mold and mildew can leave your roof tiles or asphalt shingles looking rather unsightly after just a few years. It especially thrives in the hot and humid weather of the Southeastern United States. It typically appears on the North or North East slopes of the roof where shade is more prevalent and moisture accumulates. Over time, rain spreads the algae down the roof, causing the black streaks. As the algae break down the shingles, the granules that protect the shingle are loosened and fall off. 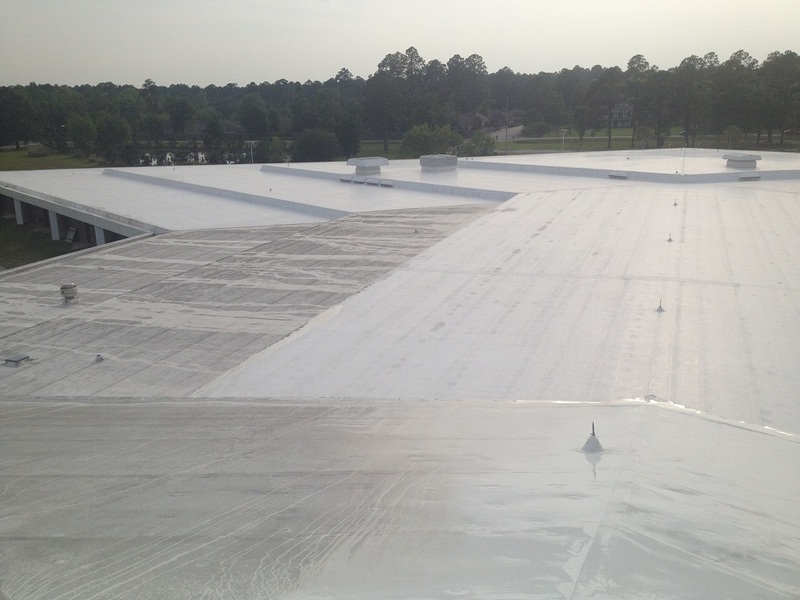 This causes the roof to deteriorate and lessens the roofs ability to reflect heat rays. If left untreated, the algae will reduce the life of your roof, diminish your home's curb appeal, and increase your home cooling cost.This roof algae can be killed and removed to restore your roof's appearance. But the correct chemicals and low pressure are a must so that you do not damage the roof. Fortunately, we are highly efficient and experienced in removing such stains and pollutants in a safe low to no pressure methodology. We abide by industry best standards that stimulates a soft wash method to clean roofing materials especially asphalt shingles. 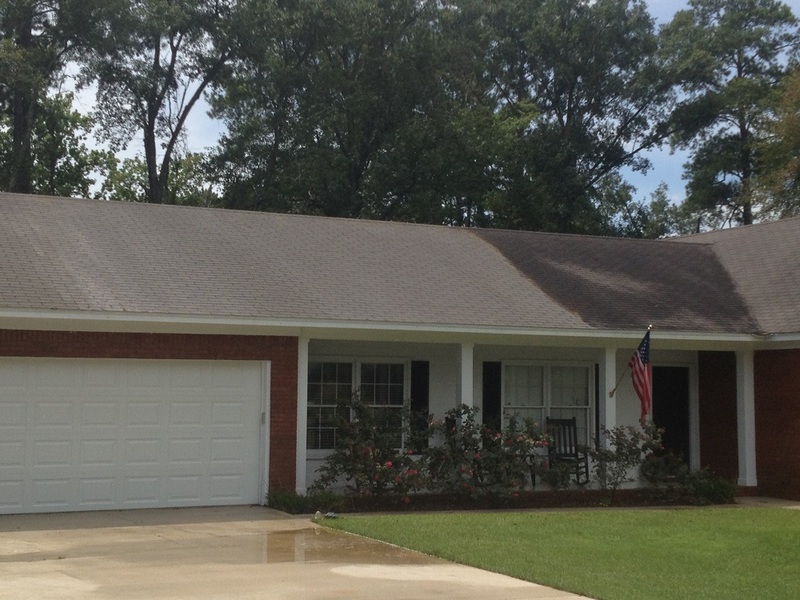 We provide professional Roof Cleaning in Valdosta. Give us a call today, we provide free estimate and appraisals for all prospective clients in Valdosta GA and surrounding areas.